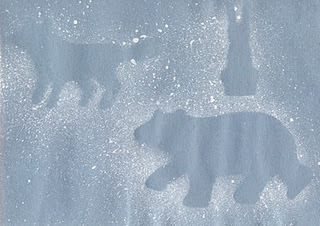 Here's a great round-up list of 13 great arctic animal crafts to do with preschoolers or kids. 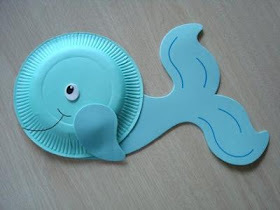 There's a variety of animals and craft ideas here. You'll find the best one for your winter craft. 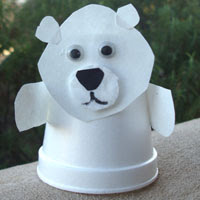 Search this site for even more winter and animal crafts.